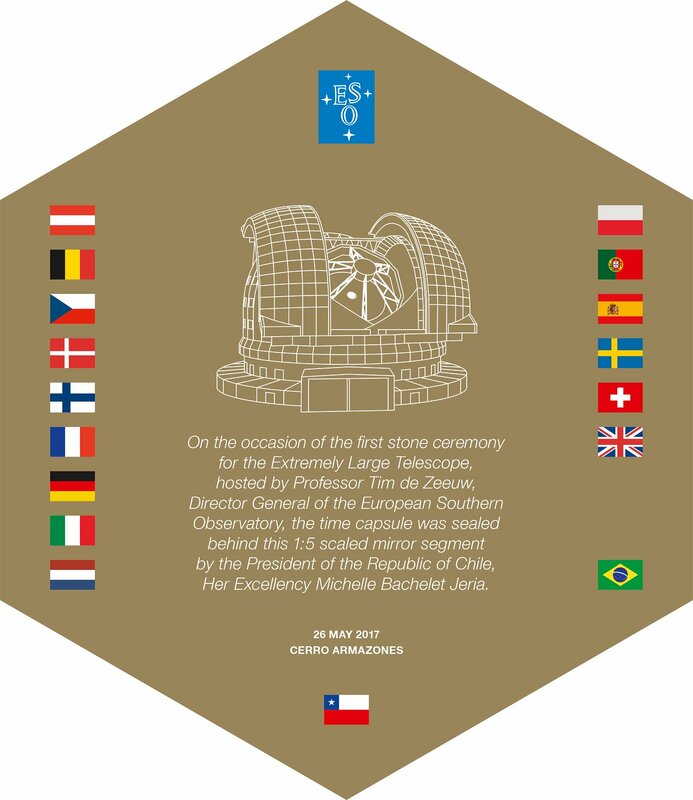 A ceremony marking the first stone of ESO’s Extremely Large Telescope (ELT) has been attended today by the President of the Republic of Chile, Michelle Bachelet Jeria. 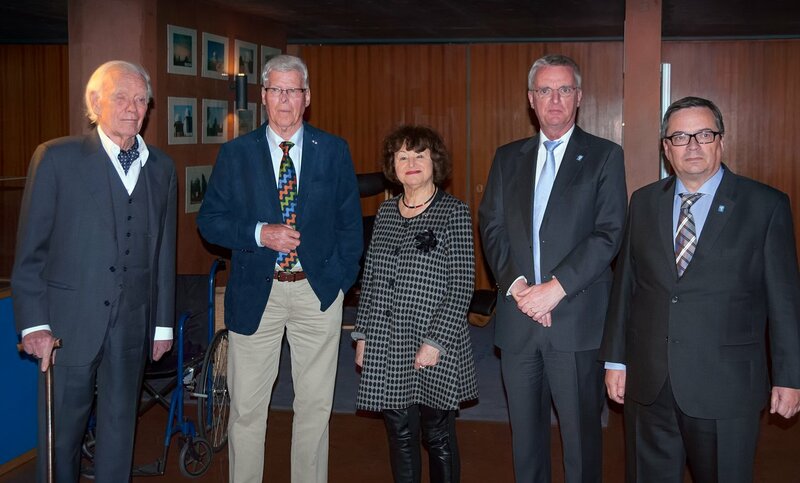 The event was held at ESO's Paranal Observatory in northern Chile, close to the site of the future giant telescope. This milestone marked the beginning of the construction of the dome and main telescope structure of the world’s biggest optical telescope, and ushered in a new era in astronomy. 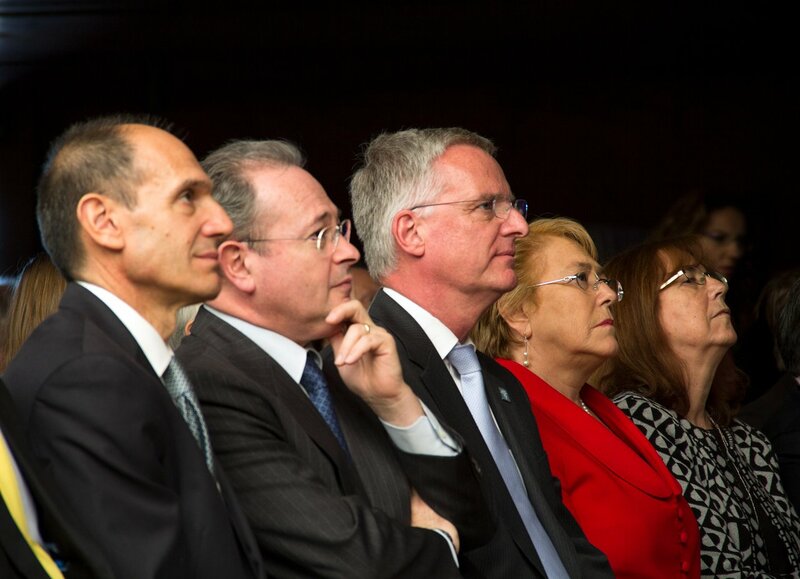 The occasion also marked the connection of the observatory to the Chilean national electrical grid. 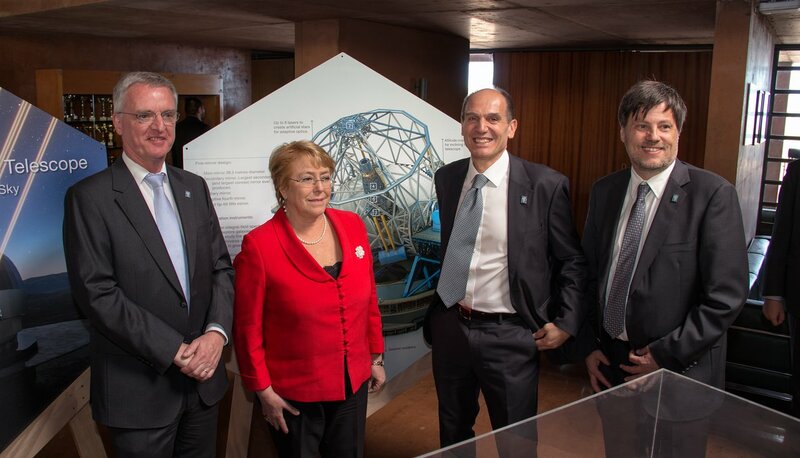 President Bachelet was today received by Tim de Zeeuw, Director General of ESO, Roberto Tamai, the ELT Programme Manager, and Andreas Kaufer, the Director of the La Silla Paranal Observatory. Aurora Williams, Minister of Mining, Luis Felipe Céspedes, Minister of Economy, and Andrés Rebolledo, Minister of Energy, were also present. 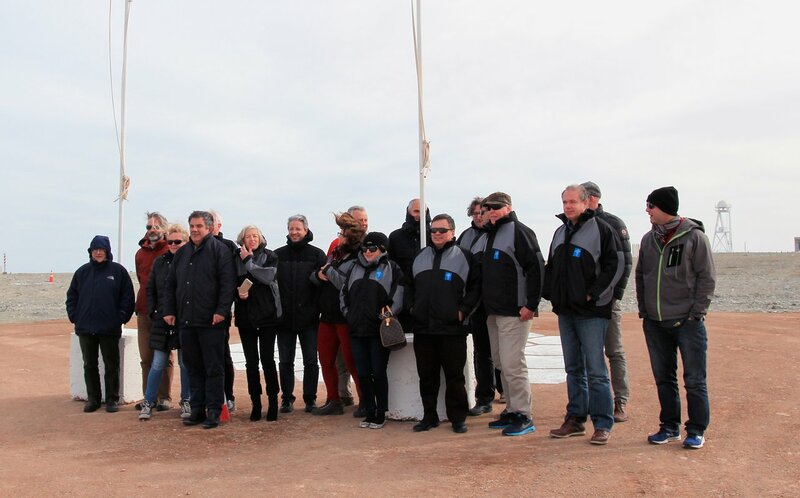 In addition, the ceremony was attended by many other distinguished international and Chilean guests from government and industry, along with ESO scientists and engineers, and local and international media representatives . 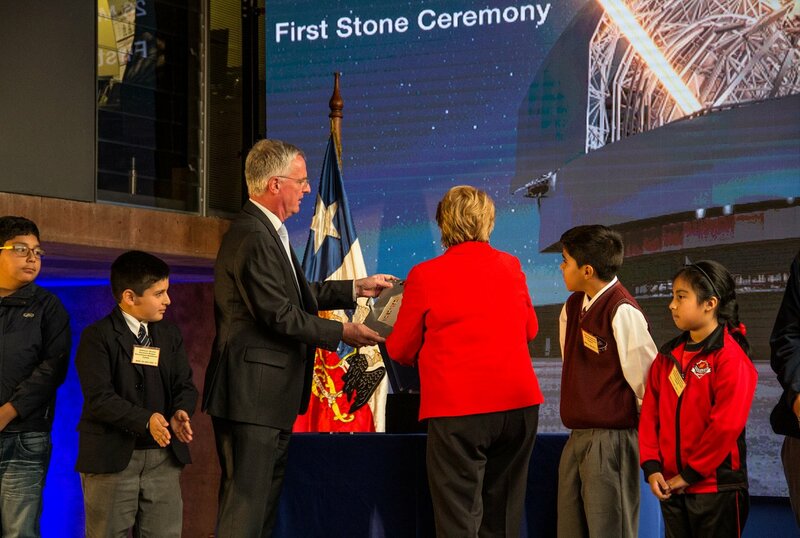 Highlights of the ceremony included the sealing of a time capsule prepared by ESO. 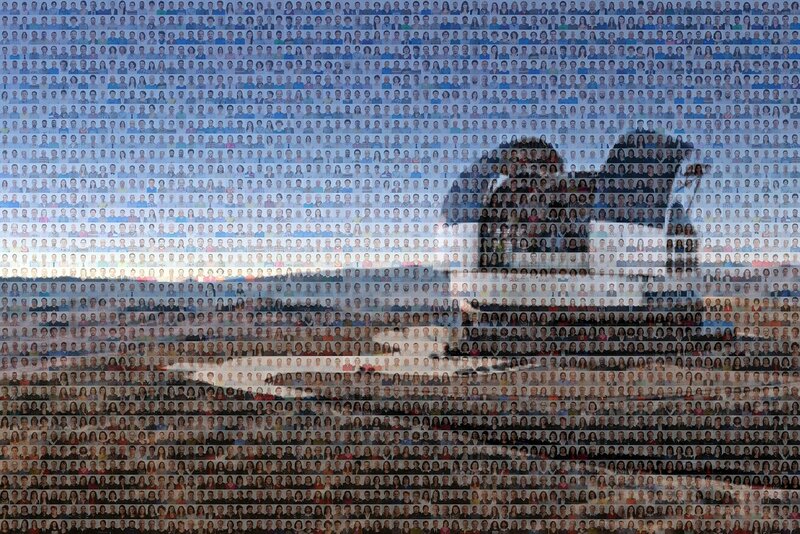 The contents include a poster of photographs of current ESO staff and a copy of the book describing the future scientific goals of the telescope. The cover of the time capsule is an engraved hexagon made of Zerodur®, a one fifth-scale model of one of the ELT’s primary mirror segments. 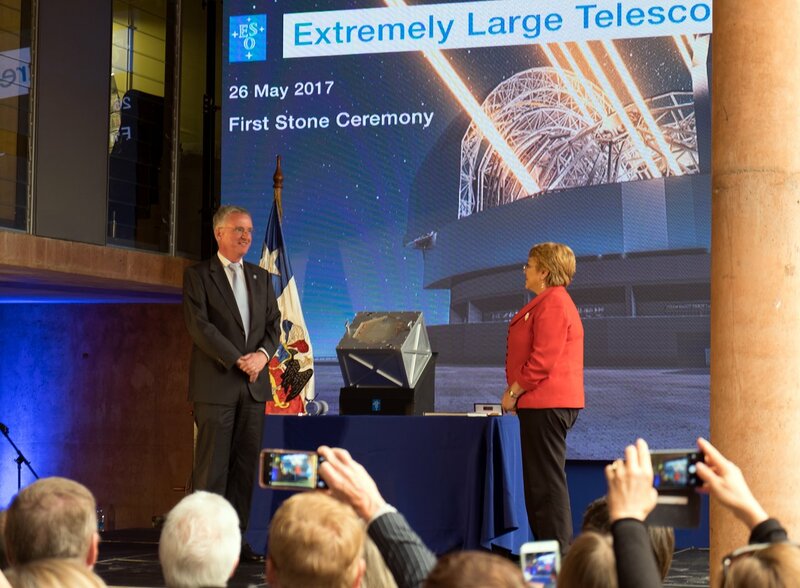 Patrick Roche, President of the ESO Council, adds: "This is a milestone in ESO's history, the ELT will be the most powerful and ambitious telescope of its kind. We have reached this point thanks to the efforts of many people in the Member States of ESO, in Chile and elsewhere, over many years. I thank them all and am delighted to see many of them here today, celebrating on this occasion." 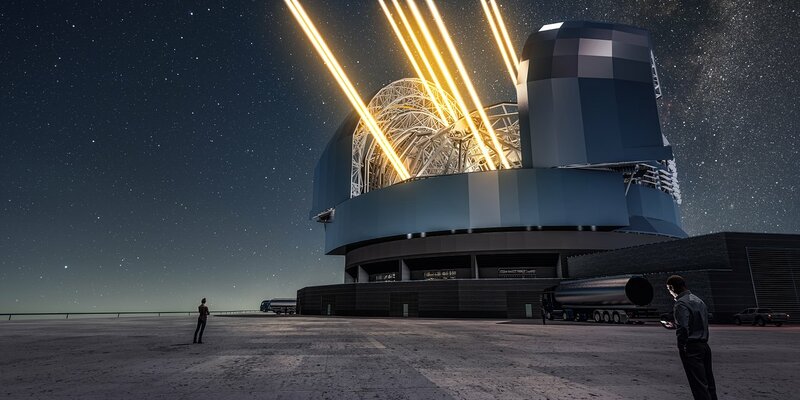 With a main mirror 39 metres in diameter, the Extremely Large Telescope (ELT) will be the largest optical/infrared telescope in the world and will take telescope engineering into new territory. It will be housed in an enormous rotating dome 85 metres in diameter — comparable in area to a football pitch . 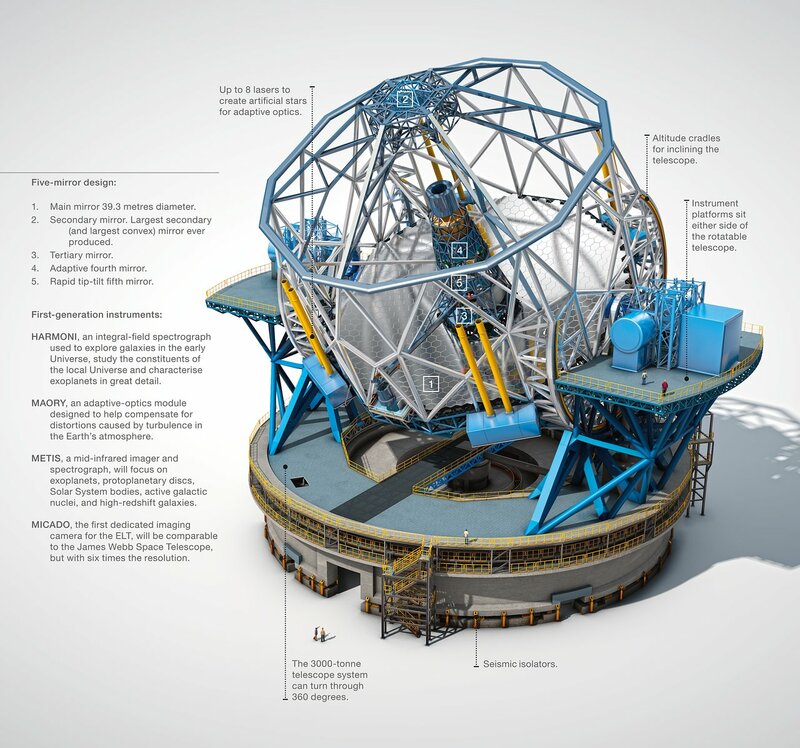 One year ago, ESO signed a contract with the ACe Consortium, consisting of Astaldi, Cimolai and the nominated sub-contractor EIE Group, for the construction of the dome and telescope structure (eso1617). 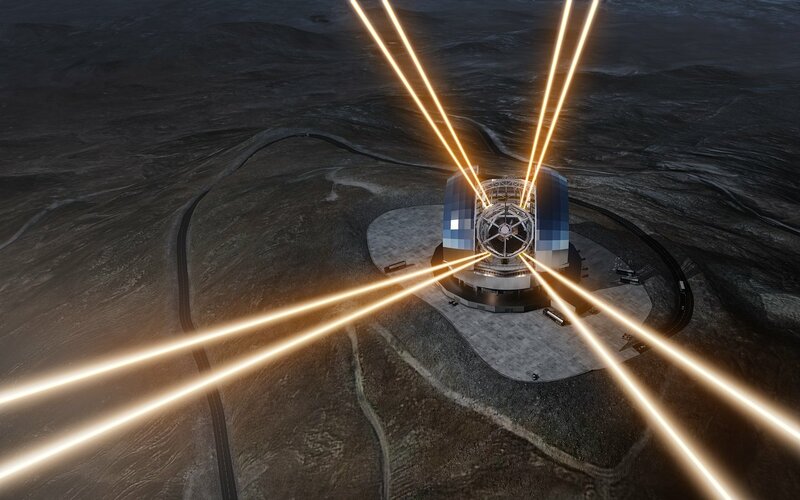 This was the largest contract ever awarded by ESO and also the largest contract ever in ground-based astronomy. With the laying of the first stone, the construction of the ELT dome and telescope structure has officially begun. 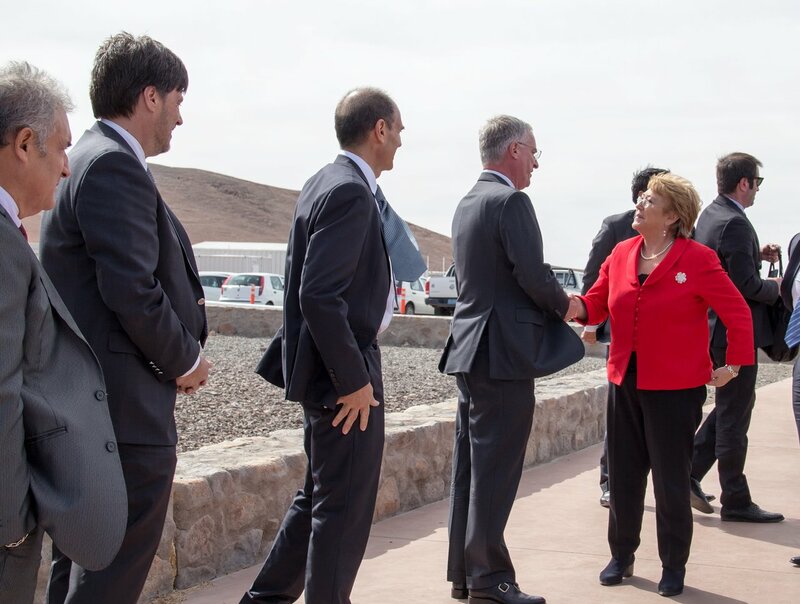 The ceremony also marked the connection of the Cerro Paranal and Cerro Armazones sites to the Chilean national electrical grid. 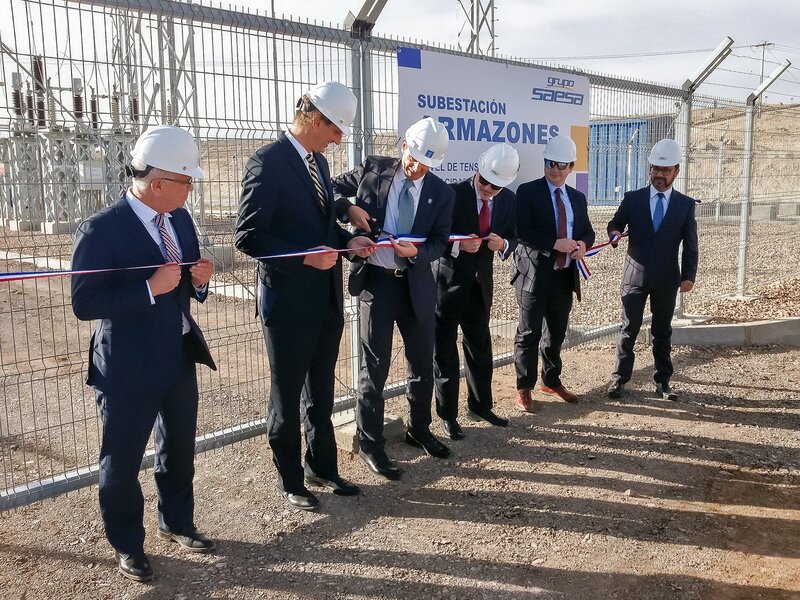 This connection, which has been made possible thanks to the strong support of the Chilean Government, is managed by the Chilean Grupo SAESA. The new connection will reduce costs and provide greater reliability and stability, as well as reduce the observatory’s carbon footprint. 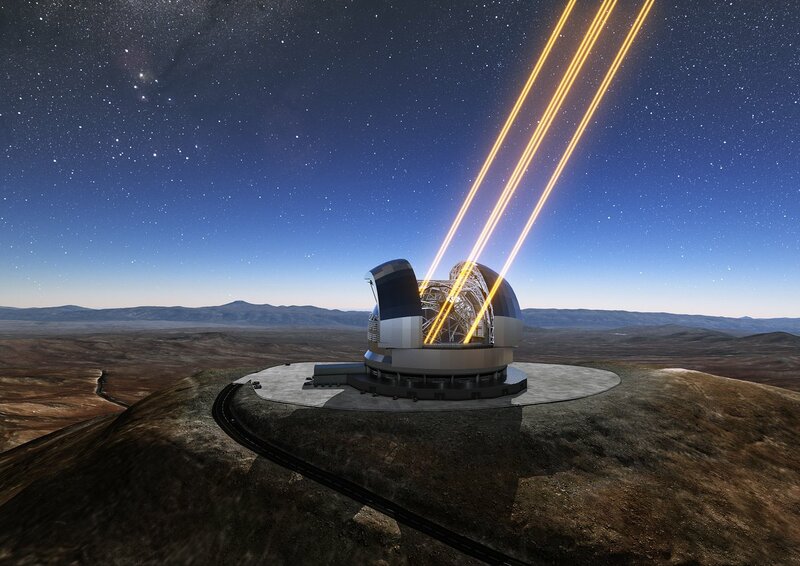 The ELT is the latest of many ESO projects that have benefited greatly from the continuing support of the Government of the host state of Chile over more than half a century. The strong support of the Ministry of Foreign Affairs, the Ministry of Energy and the National Commission for Energy (CNE) has been vital in establishing the successful connection of the site to the power grid. 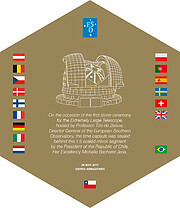 The ELT site was donated by the Government of Chile, and is surrounded by a further large concession of land to protect the future operations of the telescope from interference of all kinds — contributing towards retaining Chile’s status as the astronomy capital of the world. The ELT will be the biggest “eye” ever pointed towards the sky and may revolutionise our perception of the Universe. It will tackle a wide range of scientific challenges, including probing Earth-like exoplanets for signs of life, studying the nature of dark energy and dark matter, and observing the Universe’s early stages to explore our origins. It will also raise new questions we cannot imagine today, as well as improving life here on Earth through new technology and engineering breakthroughs. The ELT is targeted to see first light in 2024. The laying of the first stone marks the dawn of a new era of astronomy. 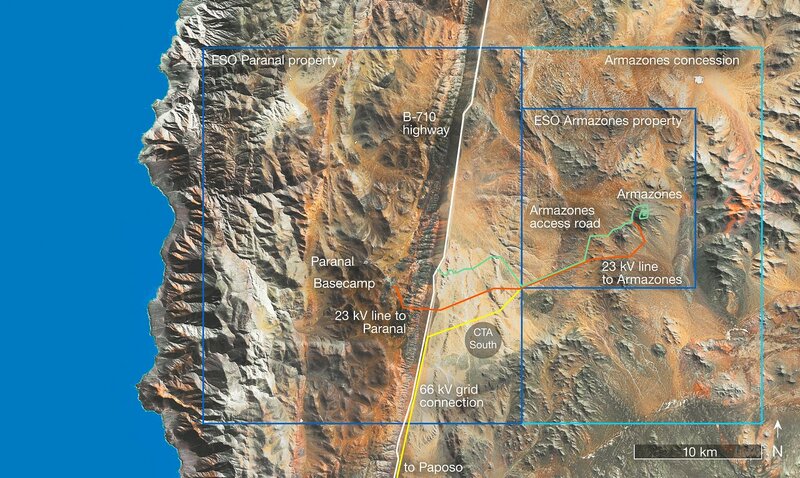 The ceremony was moved to the Paranal Residencia from the planned site on Cerro Armazones because of very high winds. The dome will have a total mass of around 5000 tonnes, and the telescope mounting and tube structure will have a total moving mass of more than 3000 tonnes. Both of these structures are by far the largest ever built for an optical/infrared telescope and dwarf all existing ones, making the ELT truly the world’s biggest eye on the sky.